The purpose of this little book is to inspire a new model of education for adults, parents, educators and childhood’s professionals willing to grow through paths of introspection. We strongly believe “the communities of New Age” can be fully successful if their residents understand the need to explore human nature’s unconscious destructive behaviors. Sometimes, people living in communities just calm down conflicts through sublimation techniques but the proposal of our program is to discover the roots of communitarian problems being, rather, individual ones. In my experience I saw important changes in people facing a journey to integrate their own shadow and light and bringing a concrete transformation in their social contexts. It is possible to join this movement towards a new global education requesting the lifewingsmethod community program available on our website. 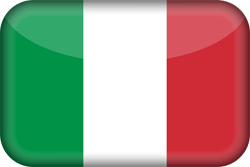 At present time we are promoting practical experiences in Brazil and Italy. 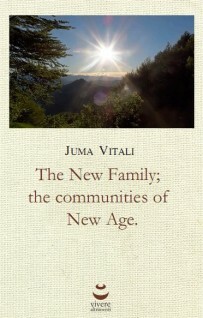 Juma Vitali lives and works in Switzerland, Brazil and Italy. Group leader, founder of Lifewingsmethod, she offers an emotional and physical approach to dissolve the difficult relational dynamics. Through the adventure of The New Family she hopes to promote a transformation starting with women who want to be reconnected with their primitive and healthy nature.